﻿ 5 Modern Floor Lamps To Embrace Now! 5 Modern Floor Lamps To Embrace Now! 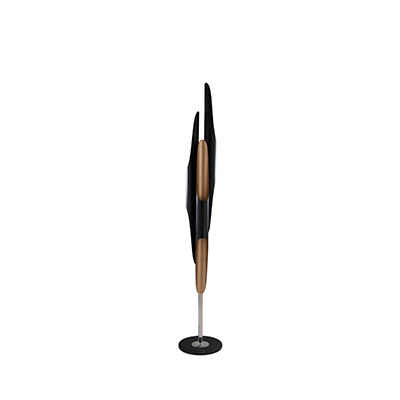 Hot news: These modern floor lamps can be unique and so happy at the same time that they will blow your mind away. Some contemporary lighting fixtures can be so unique and precious that they have an “untouchable” piece of art spirit around them. Well these ones, do not represent those cases. This modern floor lamps will input a great home design style into your project but, at the same time, their functionality and fresh colors create a smooth ambiance for them. The first selected is our Amy. 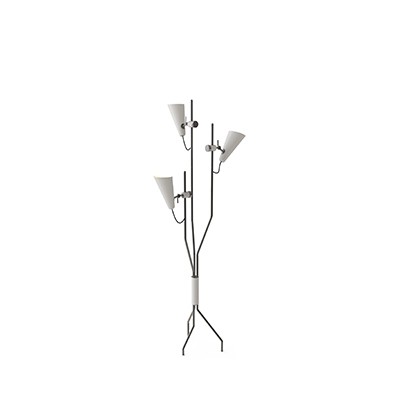 Believe us, full of “Body and Soul”, this jazzy themed inspired lamp will be the new star on your home. The summer ideal customization? We don’t have doubt, white and gold is the answer. Ready to some new fresh look? Diana, the queen of DelightFULL. Industrial themed one, this piece is all about the functionality and simplicity allied to beauty. It fits great in every place and is recommended for dining rooms and child bedrooms as well. Available in any RAL color, the red one is our favorite (yes we like the classic ones, we know…). Stanley has this version that just makes us feel incredible. This fixture has the shade in blue, red and yellow, bringing to your home place some great trendy colors and positive vibes. It’s the perfect addition to increase your mood and home design style. Are you all about Vegas and the shining lights on it? Well, Graphic Collection is the perfect thing to you. This DelightFULL line presents Las Vegas themed fixtures, able for your custom needs. The first one we select is this letter D. Simply on red and with bright light, this one is perfect to use indoor and you can make a full word on that style. The second suggestion on Graphic ones is the letter Z. Using neon tubes, this piece is perfect for outdoor use and can get all the around environment happenings (in the true meaning of the word). Don’t forget, mid-century modern is all about the happiness. And happiness is all about DelightFULL. And DelightFULL?… It is all about you! We hope you enjoyed our suggestions. What do you think? Do you prefer other fixtures? Let us know your thoughts and leave a comment. 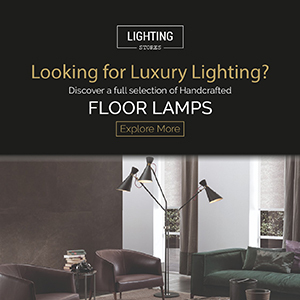 You can discover more inspiration about interior and lighting design in the other articles on modern floor lamps. How Do The Best Interior Designers Use Floor Lamps?